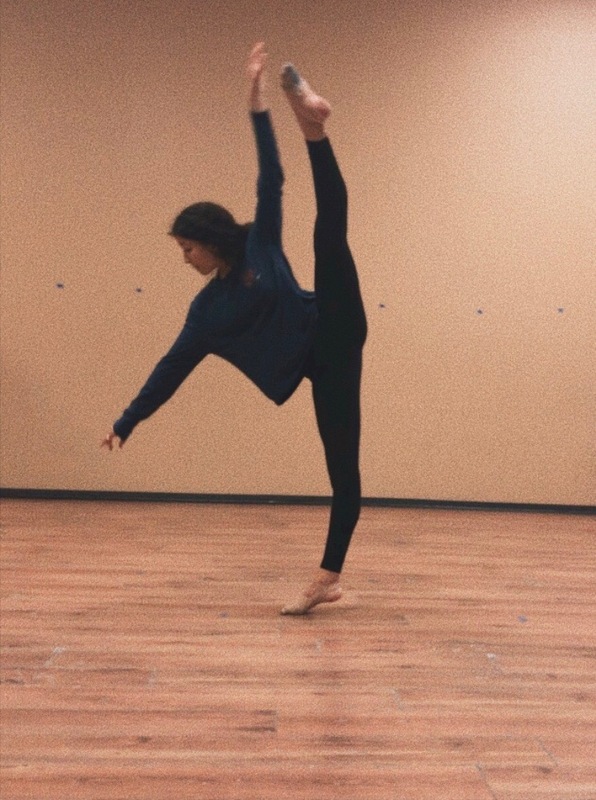 👯‍♀️This class is for the student with 2+ years of ballet. Please place your student by age before level. If student needs to move down or up in level, your teacher will let you know. Time in class will be spent learning ballet terms and technique. Leotard, tights & ballet shoes are recommended. No class on 7/2. 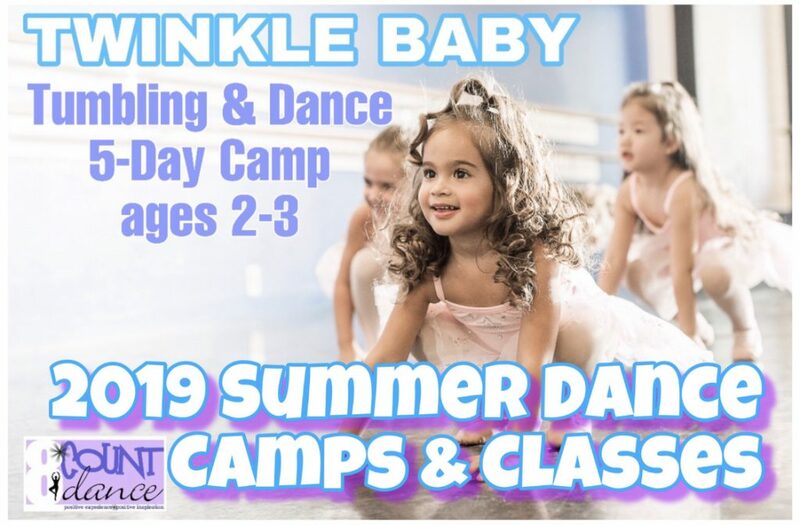 👯‍♀️Twinkle Babies Tumbling & Dance Camp is a 5-day camp for 30 min. 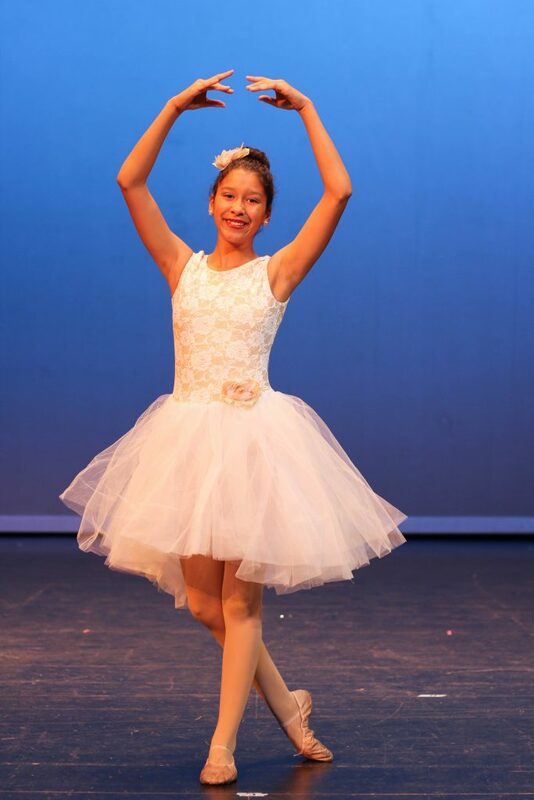 Students will experience Tap, Ballet, Jazz and Tumbling. 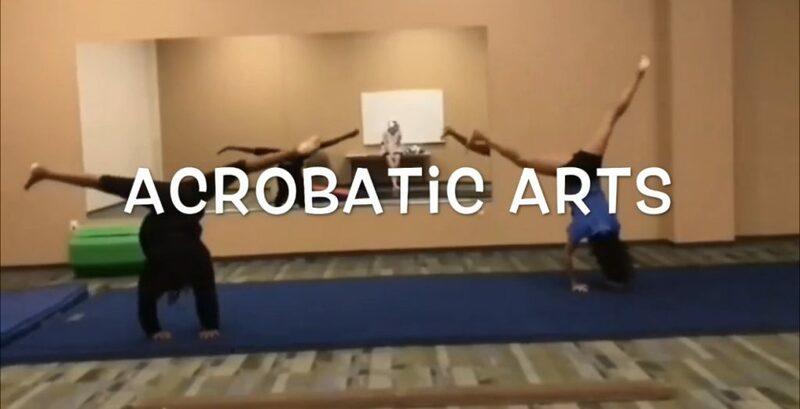 Time-line of the class is Tap, Ballet/Jazz on Monday/Wednesday/Friday and tumbling on Tuesday/Thursday of the week. This is a great opportunity for your Twinkle Baby age student to burn energy without being in the Arizona heat. Tap and ballet shoes are recommended. Boys & Girls are welcomed. Come dressed in comfortable clothes with hair pulled back. 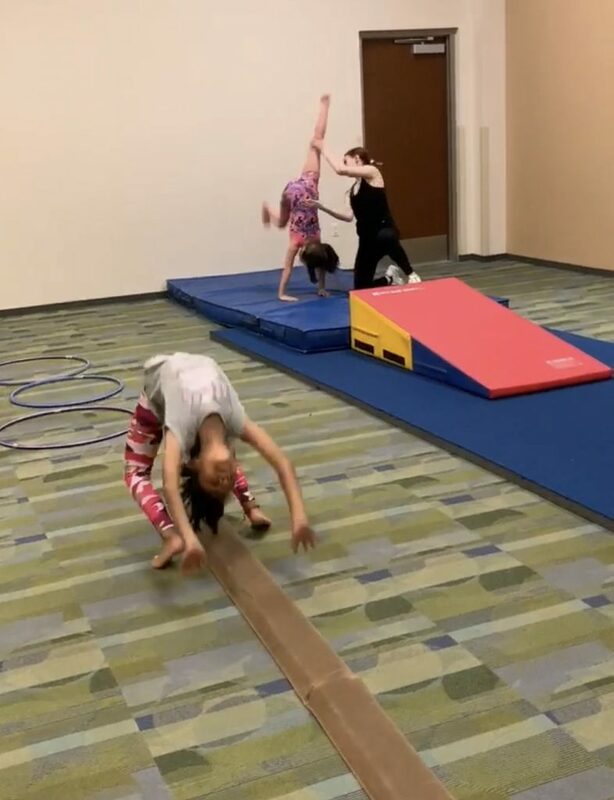 Tumbling on Tuesdays and Thursday in Tumbling Room. 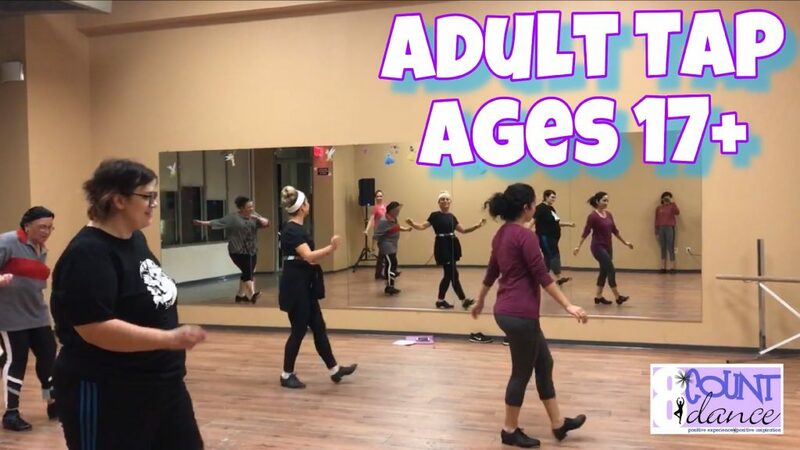 👞👞In this fun, high-energy class, students learn basic to intermediate of rhythmic Tap steps and a great work out! All levels of dance are welcome. Tap Shoes are recommended. No class on 7/4/2019. 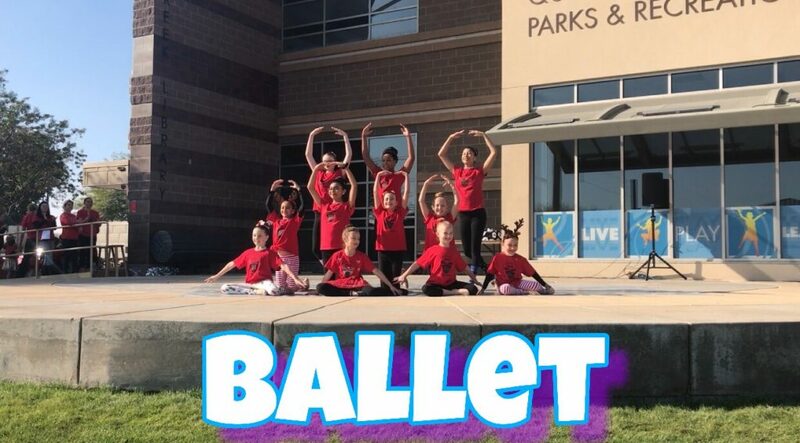 👯‍♀️This class is for the student with a year or less of ballet experience. Time in class will be spent learning ballet/lyrical terms and technique. Leotard, tights, and ballet shoes are recommended. 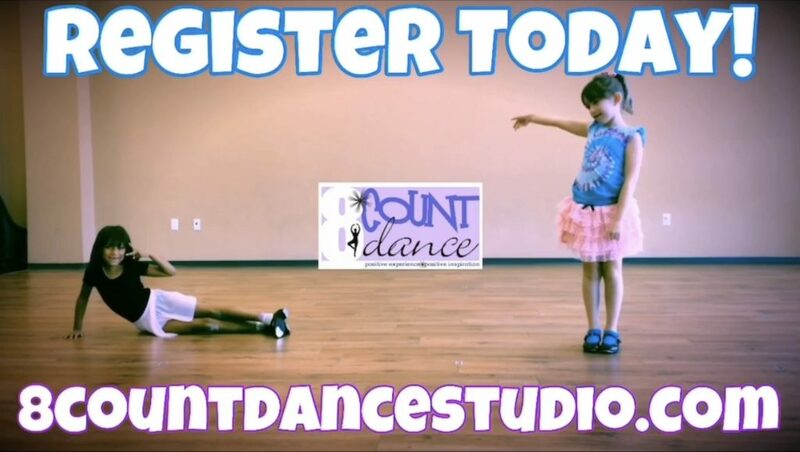 👯‍♀️👞👞This class is perfect for the dancer who has taken at least year or more of consistent dance. Students continue to master Al Gilbert Grade 2 tap and jazz programs. Tap and Jazz shoes are recommended. No class on 7/1/2019.